Our festive Neuro-Christmas countdown has nearly reached its end, but before we announce the lucky winner of our competition – we have one more wish to reveal. So for the last time this Christmas, all together now! And the moment you’ve all been waiting for! 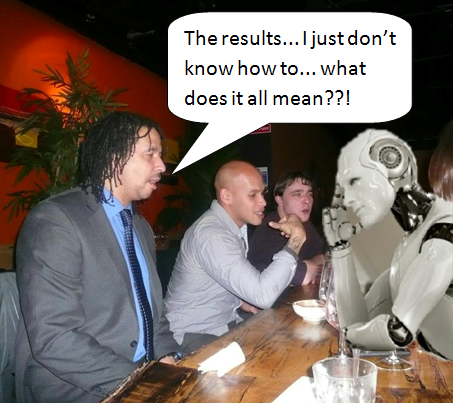 First place goes to neuro lab student…. Well done to everyone who took part in the competition, we loved receiving all of your ideas and bringing them to life! We hope you’ve enjoyed it! Merry Christmas and a Happy New Year from your Neuro Lab blog administrators!!! 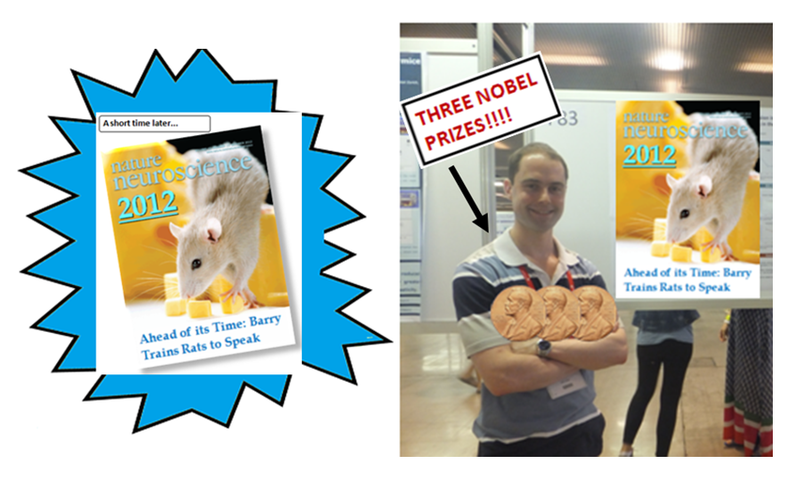 Be in with your chance to win the Neuro wishlist prize – submit your entries now! 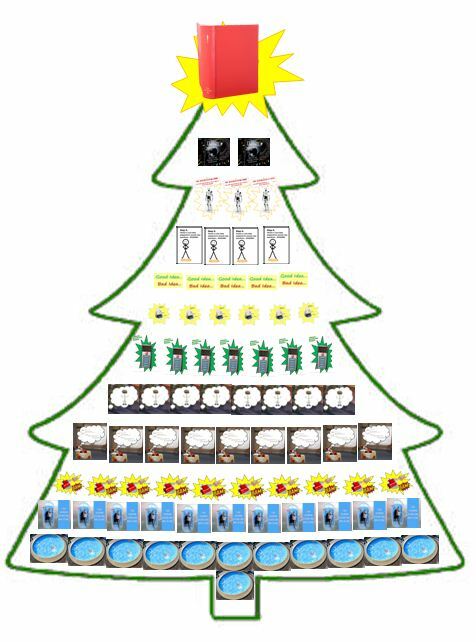 To read more about our 12 Days of Christmas countdown, and to see days one to eight of Christmas wishes from other Neuro Lab members, click here. 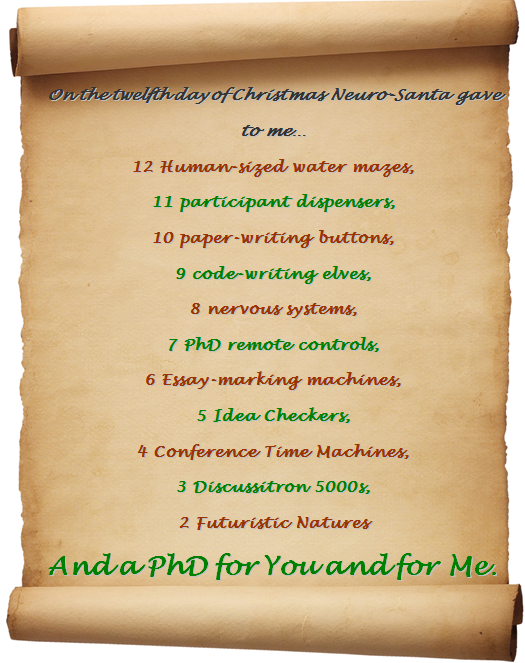 To read more about our 12 Days of Christmas countdown, and to see previous Christmas wishes from other Neuro Lab members, click here. Less than one week to go ‘til Christmas! So to keep you in the festive mood, we’ll be counting down the last five days of our 12 Days of Christmas countdown all this week. 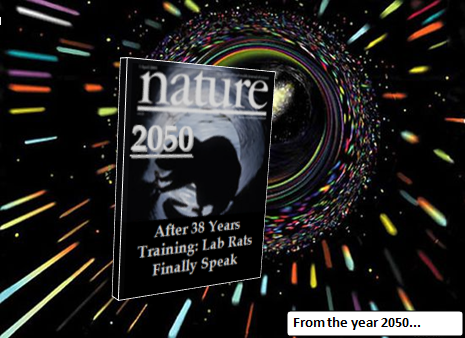 – Francesca Farina, Neuro lab PhD student and co-blog administrator. Want to be in with a chance of winning our amazing prize? 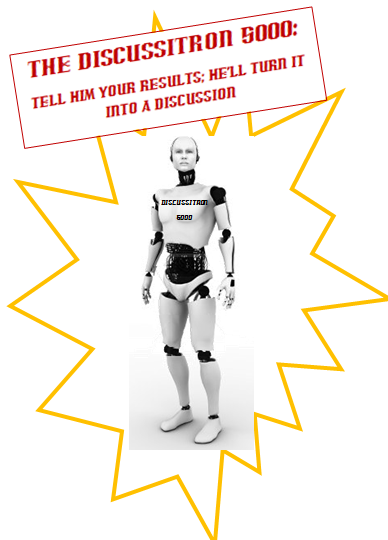 Send in your wishlist entries to Neuro-Santa now! 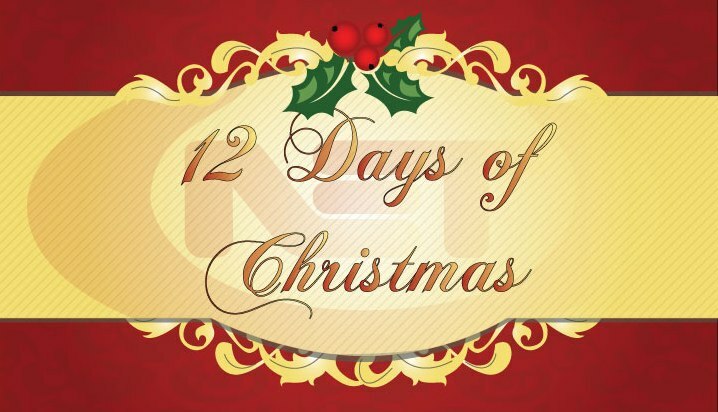 To read more about our 12 Days of Christmas countdown, and to see Christmas wishes from other Neuro Lab members, click here.